Our primary offering at TAB is a monthly board meeting of fellow, non-competing business owners. But what is it exactly that happens at a board meeting? We’re here to answer that question for you. 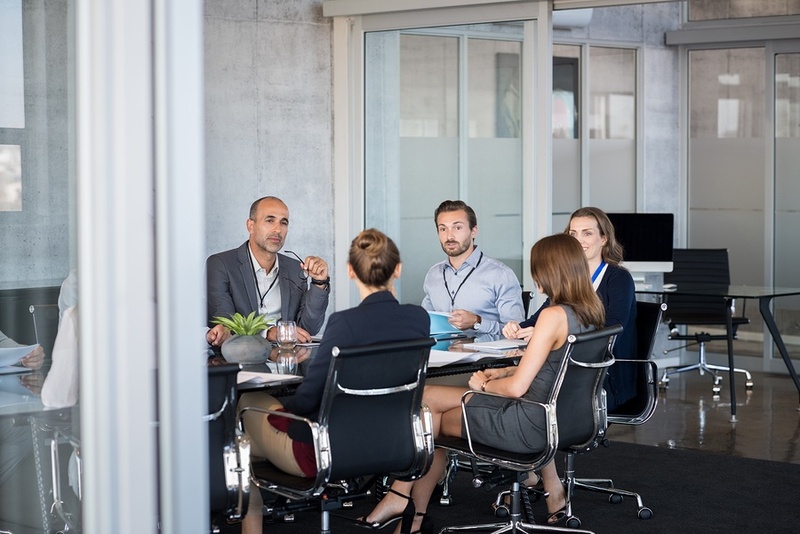 Meetings will vary depending on the facilitator who’s running them, but there are some pretty standard aspects you can always expect to find. We recommend hosting the meeting at the beginning of the day. If you wait until the afternoon, members might not be able to get away from their business to attend. Every board meeting lasts 4 hours, and that time can be divvied up in many ways. 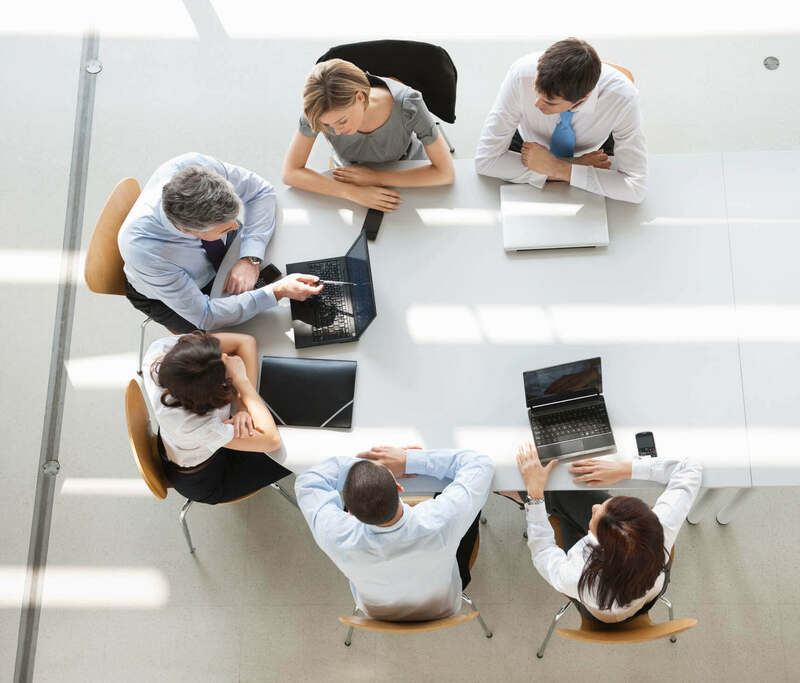 The most important part is that each member of the board has a designated amount of time to discuss an issue they’re facing in their business. After they present their challenge or opportunity, the facilitator will ask the other members to ask for clarification questions. And then the board will give their strategies and opinions on how to handle that particular situation. It’s been known to happen that members are able to resolve their issue simply from these questions. They just weren’t asking themselves the right questions. Many times, this process provides value to the member who has the problem and the other members as well. They may have a similar problem they’re going through or will have happen in the future, and they’re able to utilize the advice given by the board. Once the other members have given their advice, the facilitator will typically ask which solution or part of the solution the member wants to implement in the next four weeks. Their particular problem may take longer than a month to resolve, but it’s important they commit to beginning the solution process. Many facilitators will then go into detail with their challenge in their individual coaching sessions with the member. After everyone has presented, facilitators will ask each member to share their most important takeaway. This really helps each member see the value they’re getting from the board meetings. Along with receiving advice from fellow business owners, it’s also common to have guest speakers who can discuss specific topics the board may be interested in or need extra help with. The speaker may present for 30 minutes and then allow for a 30-minute Q&A session. While every facilitator has his or her own approach to running a board meeting, the bottom line is the same: Every member gets value out of it. They’re able to get the help they need from other business owners who’ve been in their shoes. Learn more about TAB boards or find a board in your area.